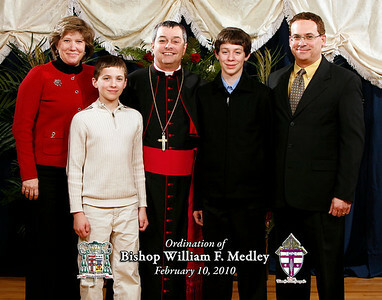 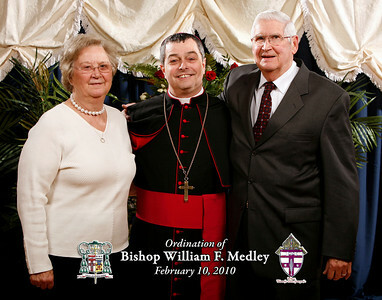 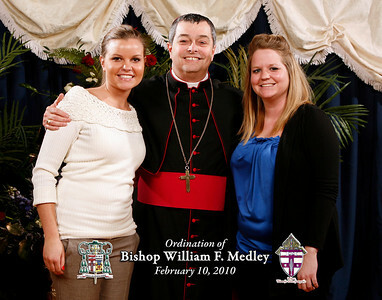 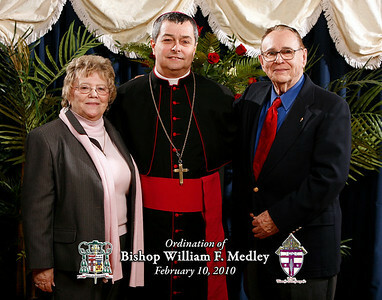 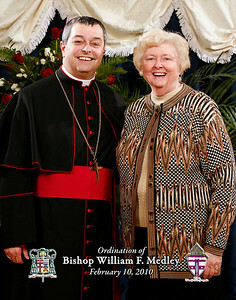 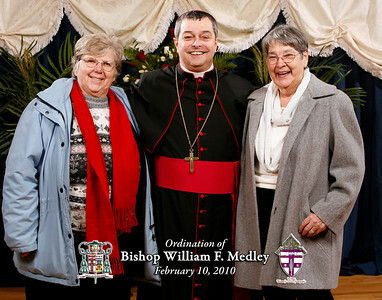 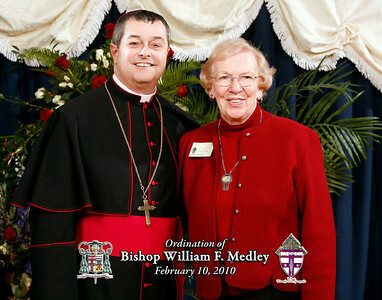 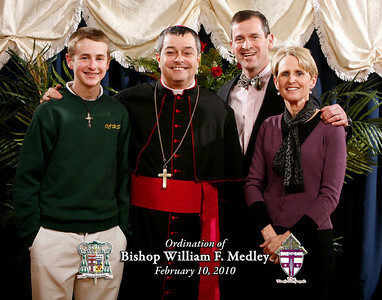 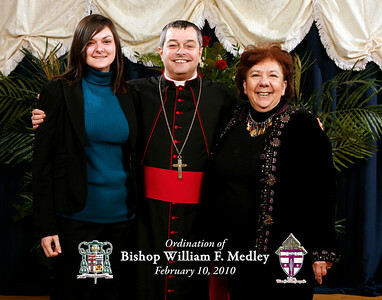 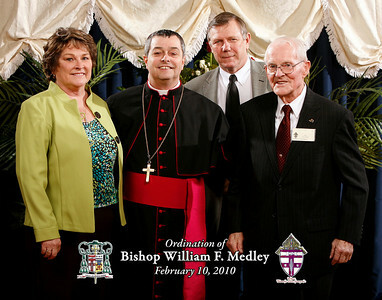 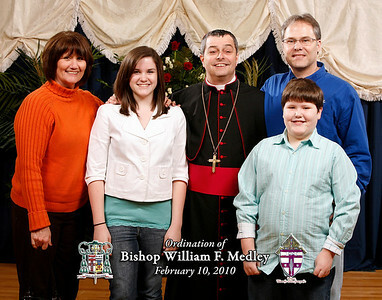 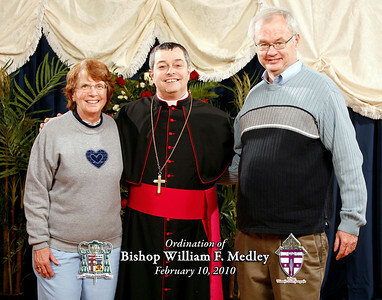 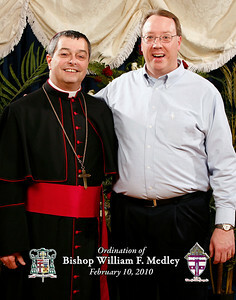 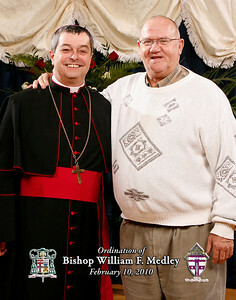 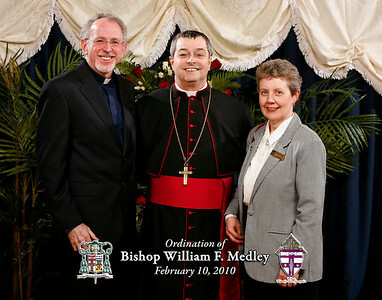 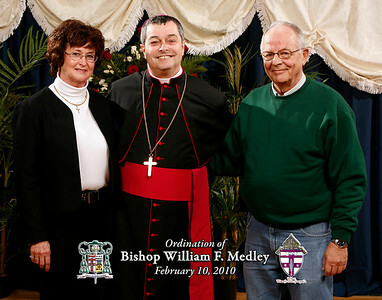 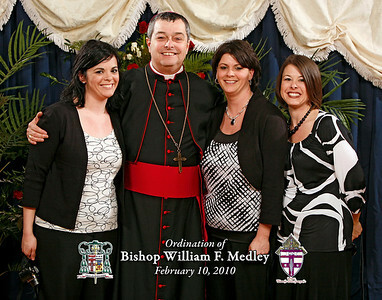 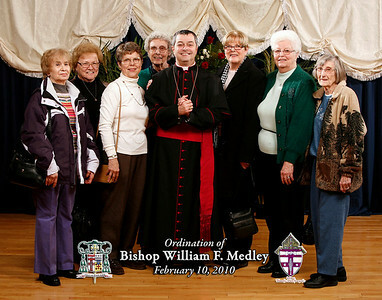 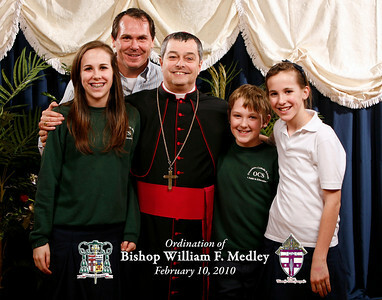 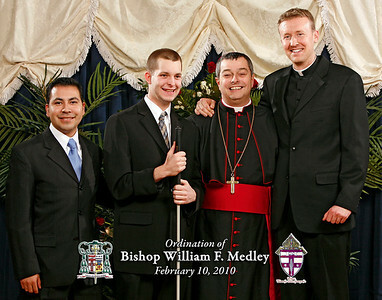 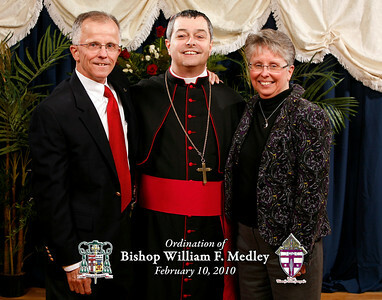 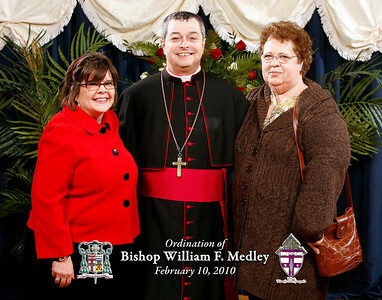 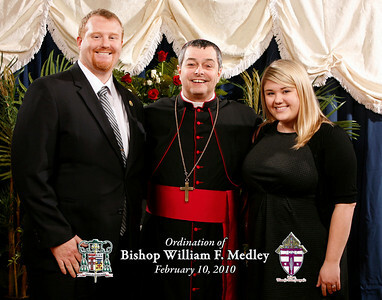 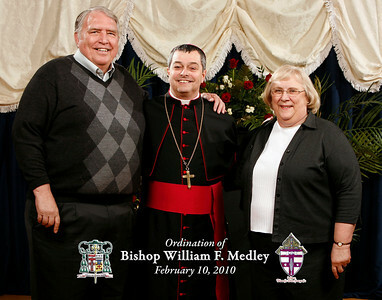 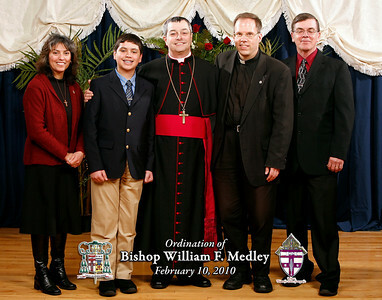 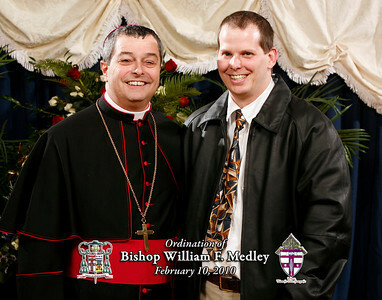 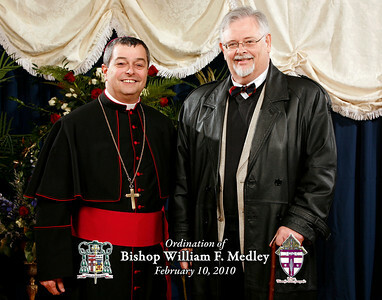 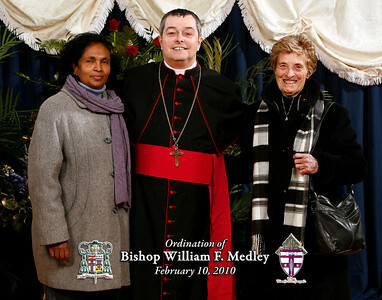 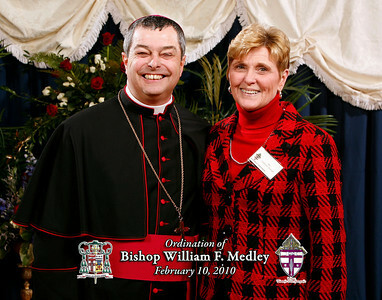 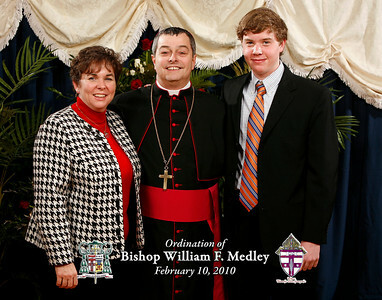 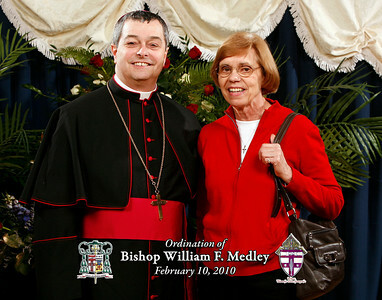 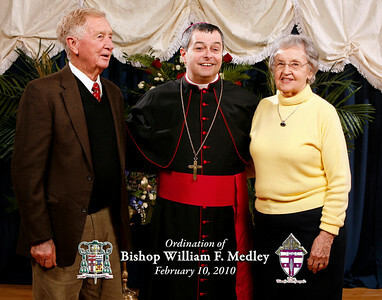 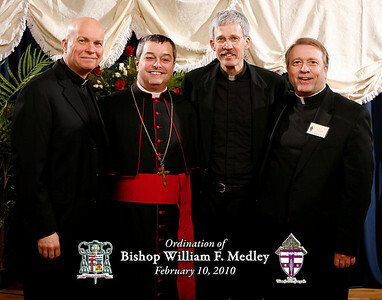 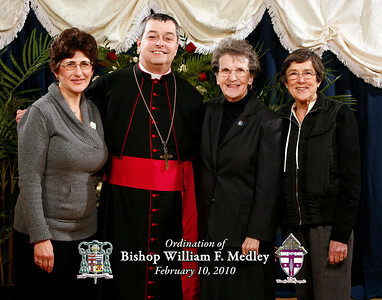 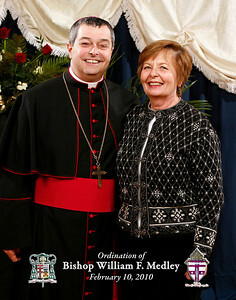 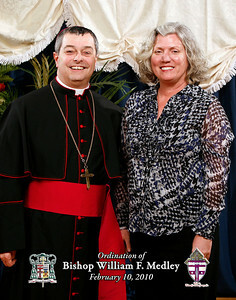 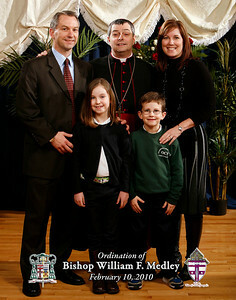 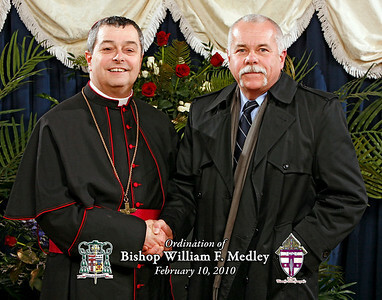 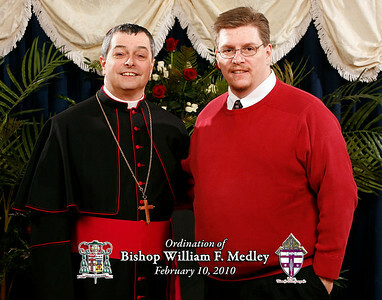 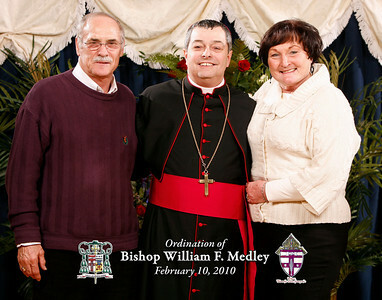 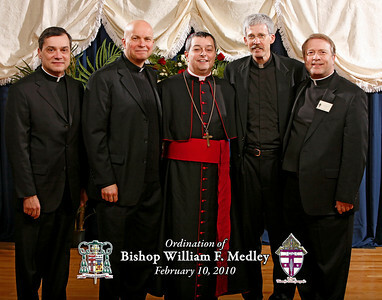 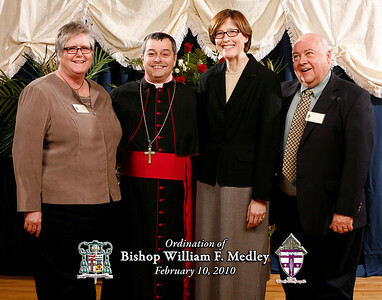 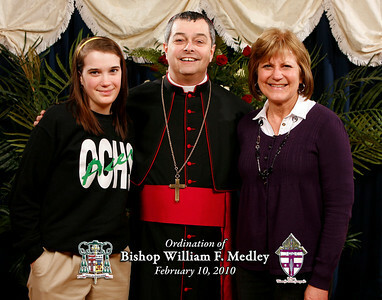 Photos taken with Bishop Medley during the reception at the Hines Center. 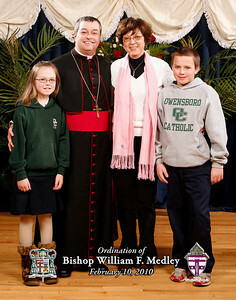 Photos are listed in the order they were taken. 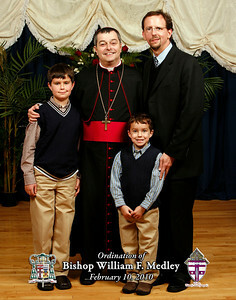 Size choices are 4x5, 8x10 and 11x14.